You’ve heard of the buyer’s journey, right? No? Well let’s look at what it isn’t – it isn’t the trip into town to do some grocery shopping. And it isn’t a trip around the luxury boutiques in the centre of London for some new shoes. 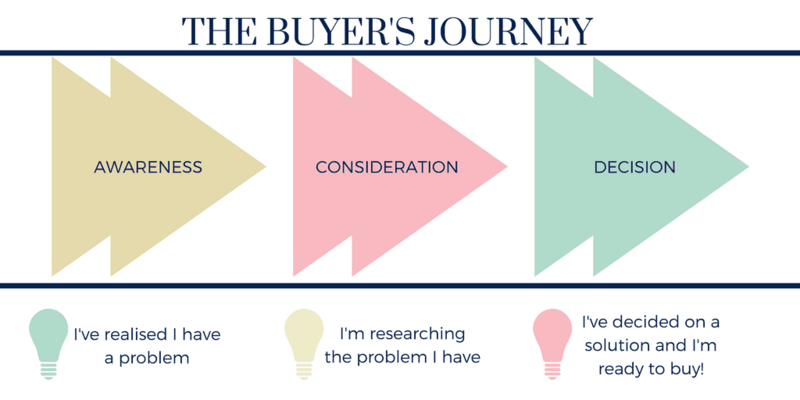 The buyer’s journey is a system used to describe the stages we go through when we buy something – whether it is an online course, a new coat or a new car. And here’s another point – it can be used to help decide what content to create and even to guide email writing. By looking at the buyer’s journey stages, you can decide what content you want to provide to help people buy your product. This might be an affiliate product, an online course or it might be a service or physical product that you sell. The process works for any type of sale. At the Awareness stage of the journey, this is where the buyer is realising that they need something or that they want something – remember, not all purchases are because you have to have something but sometimes that you just want something. You are developing an awareness that you have this need or requirement. The consideration stage means that the buyer knows they want something but they haven’t made the decision about which particular product or service is going to do the job. 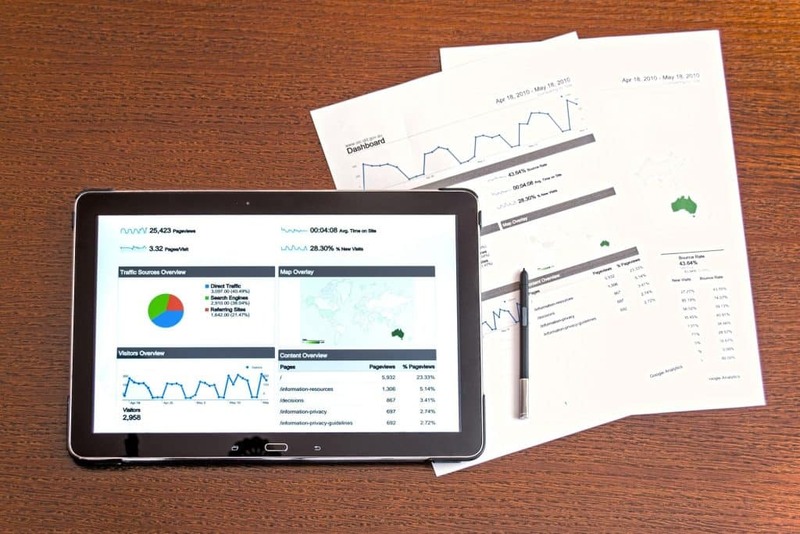 With the growth of the internet, it is now far easier to research something online and find out more about the item or service. You can then consider the options available. The research is done and you have a winner! The buyer is now ready to make their final choice and put some money into the process. Of course, they may have a couple of options about where to buy their chosen product from so this is where some selective sales techniques can come in to help guide the buyer to your product over that of your competitor. Not every blogger will need to use the buyer’s journey when considering their content or deciding on what to send in emails. If you currently don’t sell any products, offer affiliate marketing or sell a course, then you probably don’t need to worry about it. 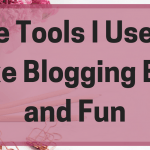 But if you want to get serious about your blog and use it as a source of income or you are blogging for your business, then you can definitely use the buyer’s journey to help plan your editorial calendar and your email marketing. When people are in the awareness stage of the process, they might not know that you exist, what you offer or even have a clue that they want what you are offering. Creating content for this stage can seem a bit ambiguous but is often the widest in scope. You want to make them aware that they have a need and that you can help them with it. Let’s go back to that coat. If you have just launched a new range of coats, then you can tell everyone about them. But if the buyer hasn’t realised they are in the market for a new one yet, they might not take a lot of notice. However, if you talk about repairing coats and how sometimes they don’t repair well, then this might make them remember that their coat has this hole in it. Or maybe talking about preparing for a summer holiday and discussing having a coat with you because the weather is always unpredictable, you can make their minds turn to their coat – and remember that it has a hole in it and is looking a bit shabby. Sessions – are people reading the content? Old vs new visitors – are people coming back to the website for any reason having visited once? Engagement – are they reading the emails you are sending them for this stage of the process? 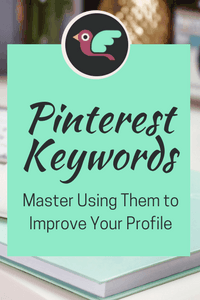 For many bloggers, marketing to the consideration phase is probably the easiest. Lots of us have an aversion to selling but by telling people about our products in a roundabout way, we can sell without the hard push. And that’s what marketing to the consideration stage is about. For 72% of people, when they realise that they have a problem, they go to Google. They pop in those long tail keywords that relate to their problem (our coat person might search for ‘how to patch a coat’ or ‘how to repair a coat’). So, the content marketer then creates content that tells them about these subjects. Video demonstrations, graphics and photos help show ways to repair coats. Then in the content, there’s also a section discussing how some coats don’t repair well or that repairs are always visible, no matter how good. There might even be a mention of a new product line that the company has featuring some trendy new coats. A picture or two plants a seed with the person that maybe repairing the coat isn’t such a good idea and replacing it might be a better idea. They may even click on your product shots and have a look at the coats you have mentioned. They might bookmark the site or sign up for an email list offering a 20% off your first order coupon. They probably won’t buy yet as they will do a bit more research first – 70% of buyers return to Google at least 2-3 times to research a topic. But the seed has been planted. The decisions stage buyer wants a review of your product, they want to know all about it and they are happy to be ‘sold’ to in that way because they are making their final choice. Of course, it isn’t just about pushing your product – customer reviews or testimonials can help sway them, a special offer sent via email might be the clinching factors or even encountering the product via an influencer on social media. While it might seem easy to create content for people, don’t forget they can still go and buy a similar coat from that shop on the high street or another online retailer. You want to show them that yours is the best but also that you value them as a customer and want more than just another sale. You also want a chance to up sell other products in your line such as the hat and gloves that match the coat and have a chance to tell them about your other products when you launch them later in the year. It costs 6-7 times more to get a new customer than to retain an existing one so ensure that your whole sales process continues to impress the buyer and make them stay receptive to future communications. Customer lifetime value (LTV) – are they buying more than one thing from you? Customer cost per acquisition (CPA) – if you are using paid advertising, how much did it cost you to get them to buy something and how much did you make from the sale. Before you start sending those emails to people in different stages of the journey, consider doing some segmentation. It is easy to segment your email list by the stage of the journey the customer is at – have they made a purchase or not? 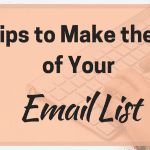 For example, if someone signed up to your email list from that post talking about repairing your coat, then you aren’t going to send them a post-sale email funnel introducing other products you sell. Likewise, if they have already bought your new coat, you aren’t going to start talking about when it is time to get a new coat because they already have one. Writing emails is one of the hardest jobs for me personally, which is weird as content writing is my job. 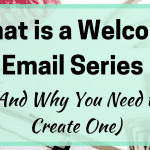 When I signed up with ConvertKit, I loved their ready-made sequences to help you warm up a relationship with a new subscriber. You don’t have to send every email they say but it gives you a starting point. Other sources say send three educational emails before a sales email and then keep repeating until they buy something. 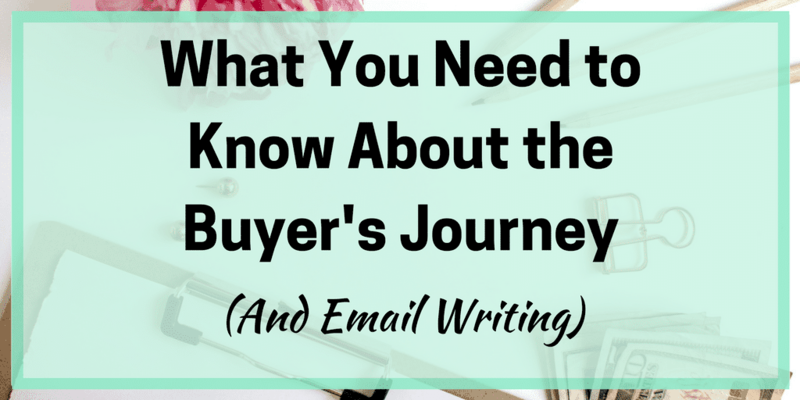 It’s true that using the buyer’s journey to create content and write emails isn’t going to be for everyone. Not every blogger sells a product or service and without these, then the journey isn’t much use. But for those who do, even if it is an affiliate product or service, then using the concept can help you decide what to say and, with emails, who to say it to. Have you created content around the buyer’s journey before? Or have you received emails or other content that clearly used it as inspiration? Did it work? I’d love to know!